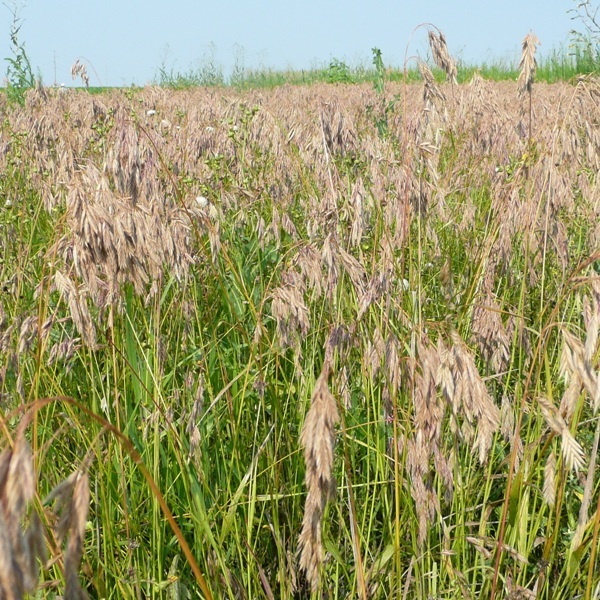 Fringed Brome is one of the most widespread and versatile brome grasses in North America. 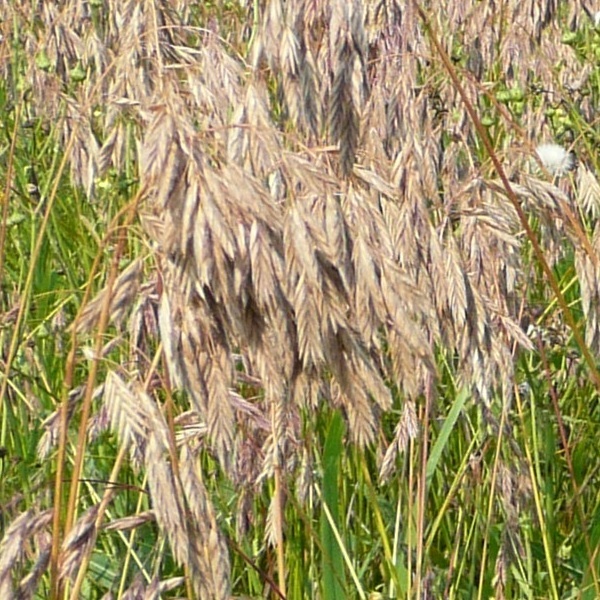 Fringed Brome has adapted to wet prairies as well as coniferous forests. Its clump forming nature provides habitat for birds and small mammals.